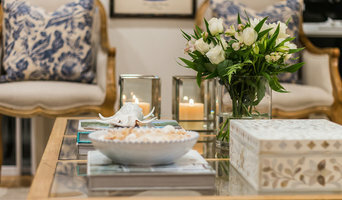 Signature Property Styling is an Interior Design and Property Styling consulting company based in Brisbane. 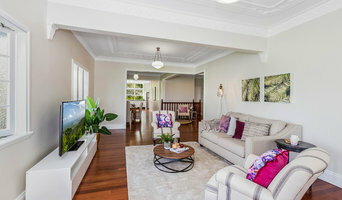 The Home Stylist or Stager works to prepare your Sandgate, Queensland home for the Queensland real estate market. Find a home stylist or stager on Houzz. 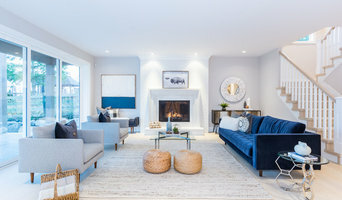 Narrow your search in the Professionals section of the website to Sandgate, Queensland home stylists. 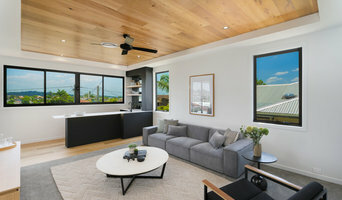 You can also look through Sandgate, Queensland photos by style to find a room you like, then contact the professional who styled it.